Pay what you want for GRID 2 and GRID 2 Drift Pack, DiRT Showdown, Overlord™, Operation Flashpoint Complete (Dragon Rising & Red River), Hospital Tycoon, and Colin McRae Rally. 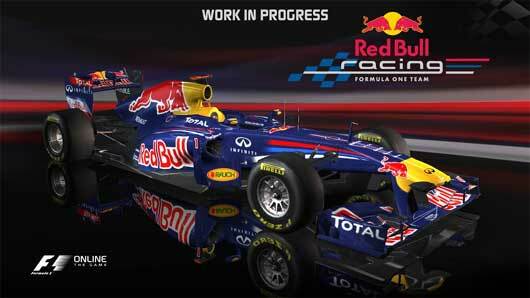 F1 Online: The Game is a new free-to-play racing and management game that brings you a world of FORMULA ONE through your web browser. Create your very own team to lead to Championship glory and compete in online multiplayer races with fully licensed cars, drivers and circuits. 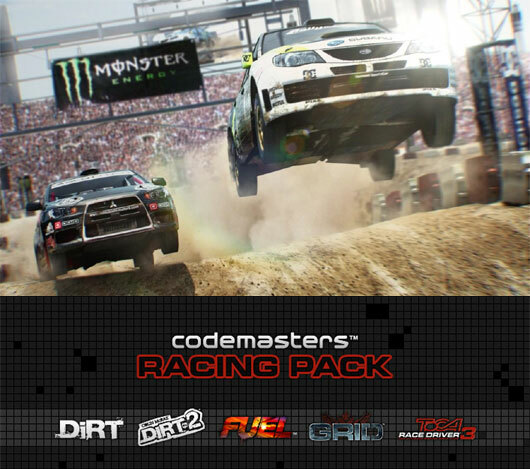 For 16 euro this weekend Steam offer Codemasters Racing games: Grid, Toca 3,Dirt 1, Fuel and Dirt 2. 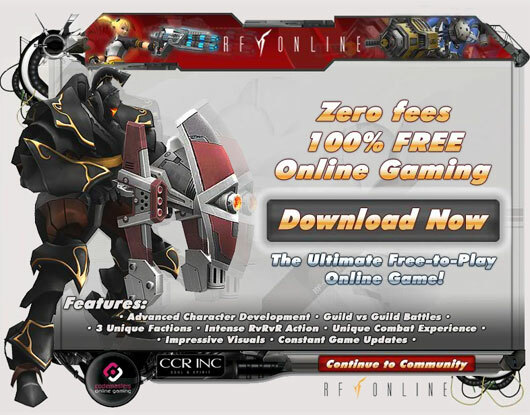 RF Online is an epic mix of traditional fantasy MMOG and unique futuristic sci-fi action to bring an entirely new and original take on the existing MMORPG genre. Set in a deep space galaxy known as Novus, take your pick from three all-powerful warring factions leading your character into the final battle for total control over the entire galaxy. 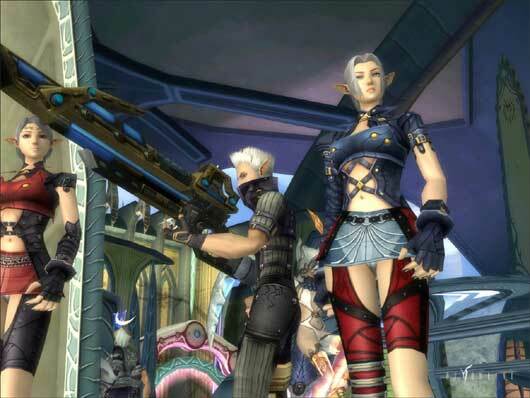 RF Online is soon to be released as a free-to-play MMO. The official release is on October 17.